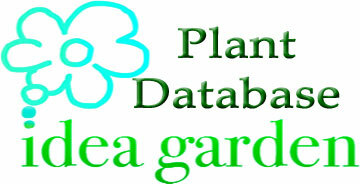 This page will allow you to search the IDEA garden plant database to find the plant or plants you wish to view. Note that many of the images are copyrighted and may not be reproduced without permission. Enter the following information for each plant. Use the specific categories defined. Photos are currently available for some plants, but not all.